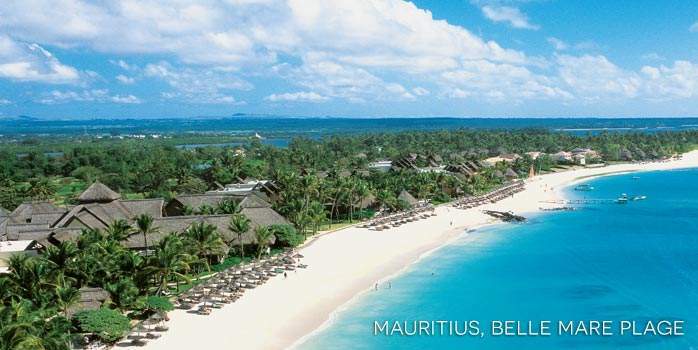 Our recommended twin-centre holidays for Abu Dhabi and Mauritius are below. 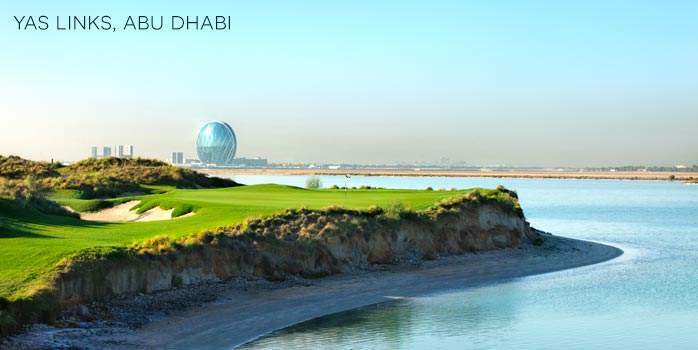 This selection of 12 night holidays includes 5 nights in Abu Dhabi and 7 nights in Mauritius. 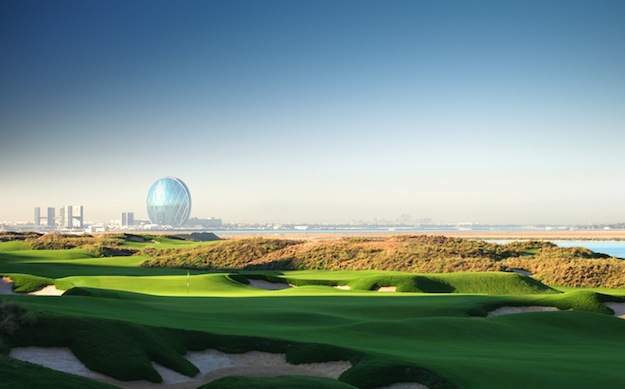 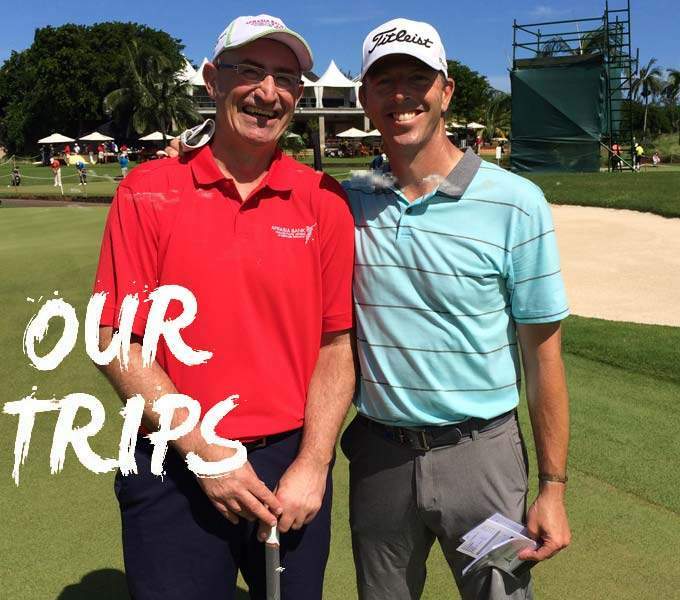 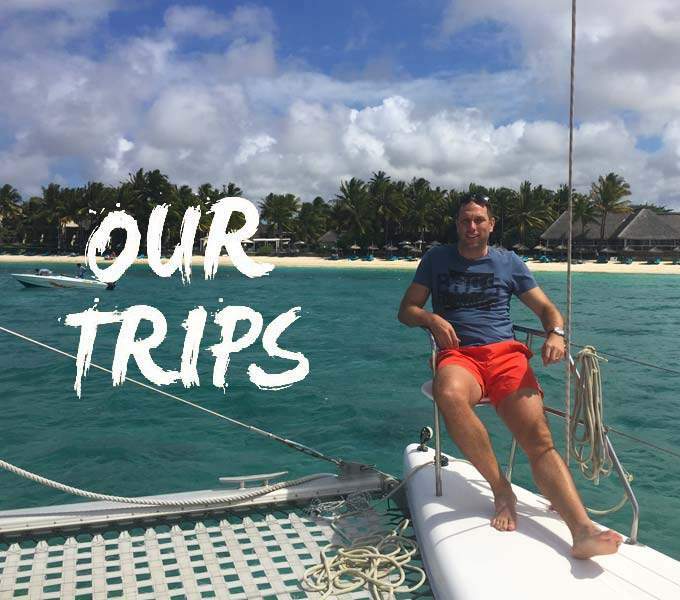 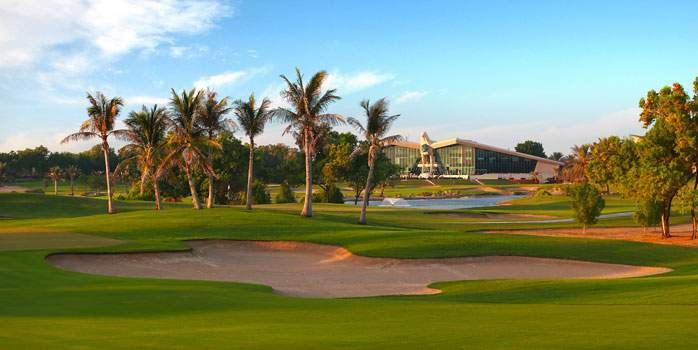 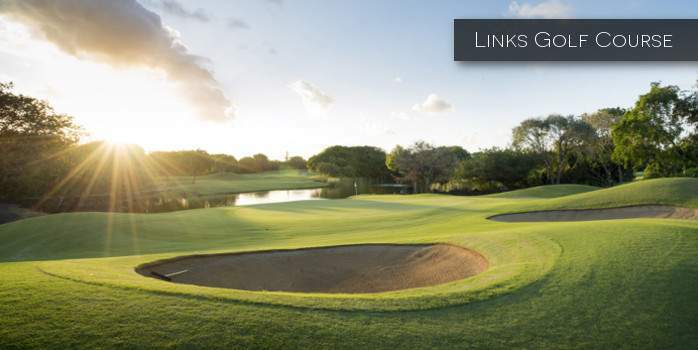 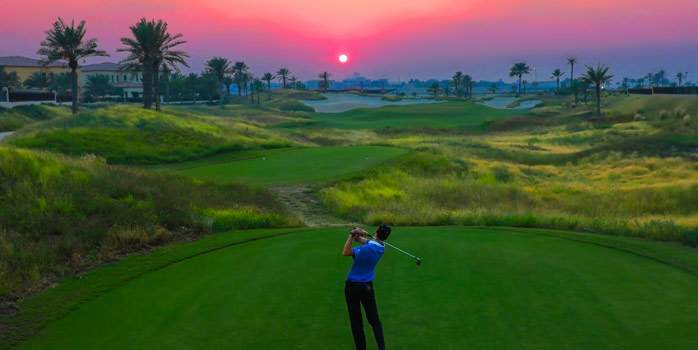 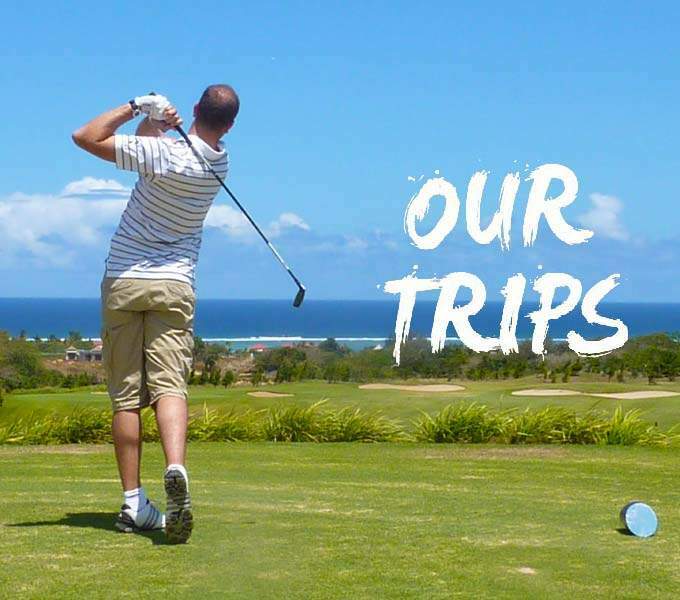 Prices are per person sharing and include accommodation and golf as indicated as well as flights from the UK or Ireland. 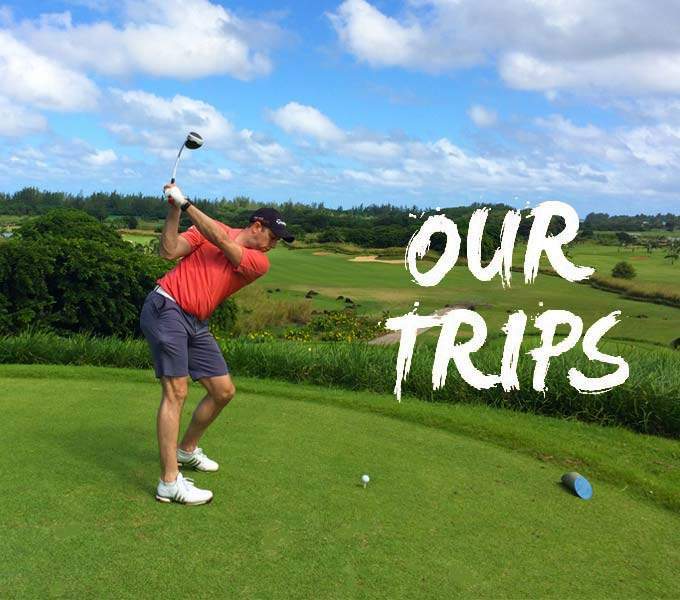 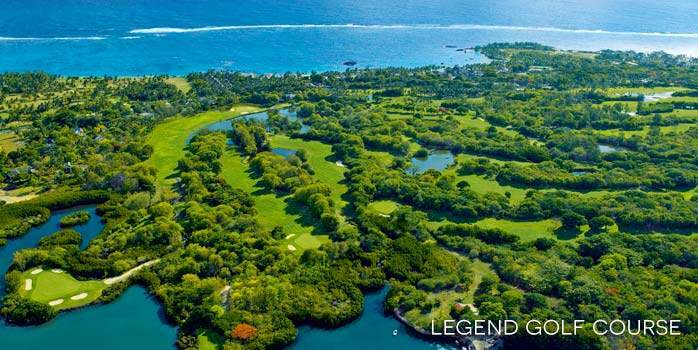 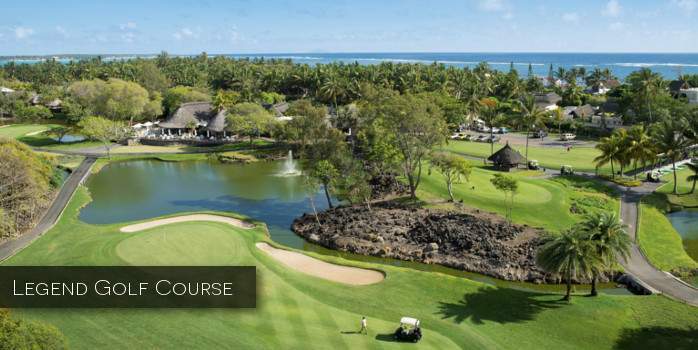 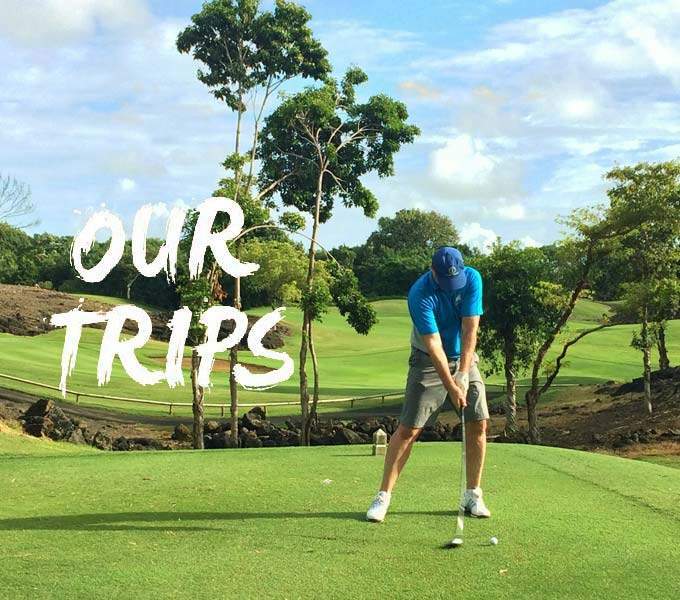 Daily golf is included in Mauritius.